Why shouldn't I use a window air-conditioning unit to cool my wine cellar? 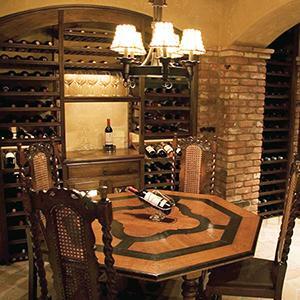 Can you substitute leak-sealing paint for a plastic vapor barrier around a home wine cellar? Is there anything I can do about excessive humidity in my wine cellar? Why does a wine cellar need to be humid? Will my wines be damaged if they get too cold? Should wine bottles stored on their sides be rotated on occasion or left alone? I clean my wine fridge over and over but mold keeps coming back. Help! Should You Revolutionize Your Cellar? I have a 30-year-old Chardonnay. Is it drinkable? 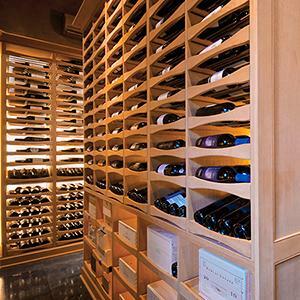 When you say a closet is OK for "short term" wine storage, just how long is the short term? Will it ruin my wines to store them at serving temperature?